Kindle Unlimited is a new subscription service offered by Amazon. With Kindle Unlimited, customers can read as many books as they like and keep them as long as they want for a monthly subscription fee currently $9.99. Authors receive a share of a share of the KDP Select Global Fund once a customer reads more than 10%, or a Kindle Owners’ Lending Library customer downloads their book. What does this mean for the writers of non-fiction? 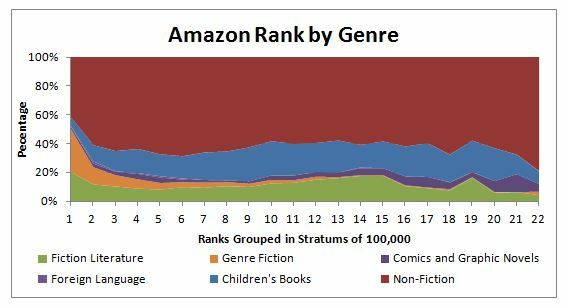 This chart shows the sales ranking of books by genre as a percentage of each grouping of 100,000. Only the books in the first 2 stratums have regular sales. The nonfiction books area covers roughly half of the titles available and looks like a matador’s cape. This has left a very large target for the Amazon bull to charge. Nonfiction readers, including those who do a lot of research, such as teachers, students, writers, serious hobbyist, etc., tend to access a lot of books. They tend to read short passages as opposed to cover to cover, because most of the time they are just looking for an answer to a question. If they have access to a library, nonfiction readers would go there to read to consult the books on the subject of their research. However, too often, they consult out of date books, which they have purchased over the years for their own library. Kindle Unlimited would give these readers quick and easy access to nonfiction books without to leave the comfort of their chair. A subscription to Kindle Unlimited is almost a must for any serious reader of nonfiction, researcher or student. This makes the service especially valuable for teachers who like to check on the reference sources cited by their students. 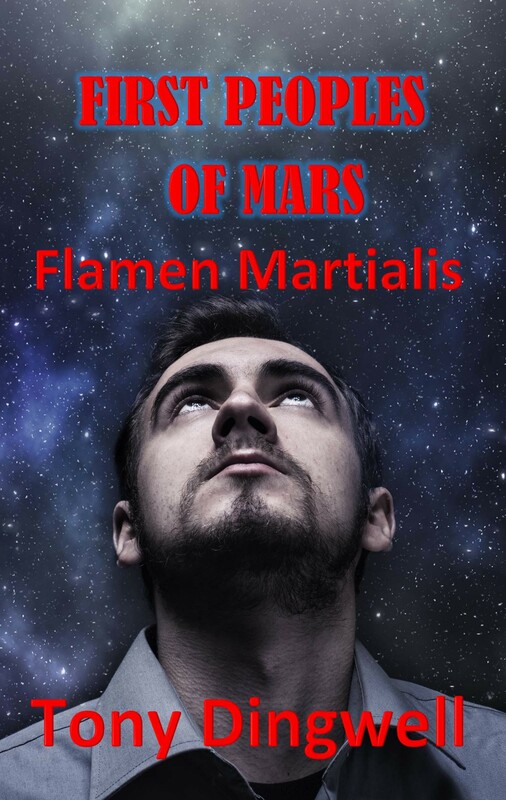 If you are a nonfiction writer with books that had little or no sales in the past 90 days (6 months, or a year), why not make them available for Kindle Unlimited. After all, a chance at some revenue from this potential new source is better than not chance. Who knows, someone might like it enough to order a physical copy (or a teacher might require that their class read it). I remember having one of my undergraduate papers, appearing in the bibliography of my friend’s master thesis. I got nothing out of it, except the thrill of seeing my name in a thesis. Now just imagine if that paper was published on Amazon with a link from the theist. I could be getting a royalty every time a professor or student looked up my paper and read it. Better yet, I would also benefit from this free advertising if they cited my paper in their papers. The creation of Kindle Unlimited will allow Amazon to tap the value of their underutilize nonfiction books. Should the service be used by nonfiction readers, it is essential that authors made their nonfiction books available to Kindle Unlimited to cash in on this source of revenue.